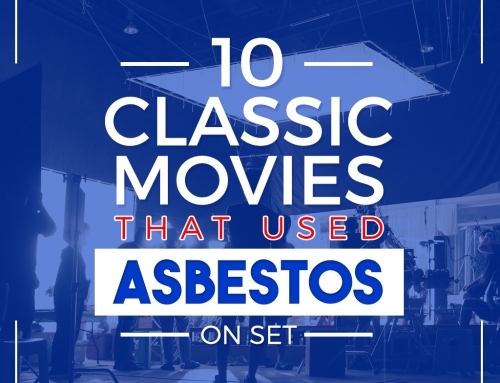 Asbestos, a mineral once largely used in the construction industry can be a potential health risk when it becomes damaged and airborne. 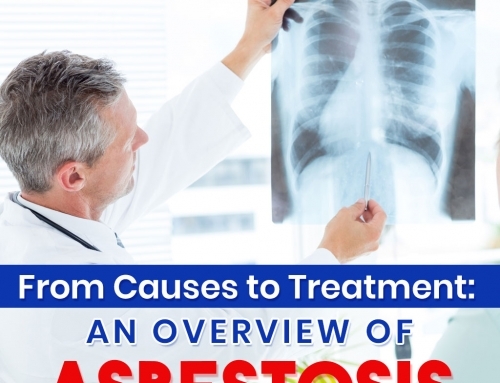 Recently, the mesothelioma community in the US has come together for a day to raise awareness on the dangers of asbestos. Headed by the Mesothelioma Cancer Alliance, the event has aimed to educate the public on the impact mesothelioma can have, not only on a patient, but to the community as well. 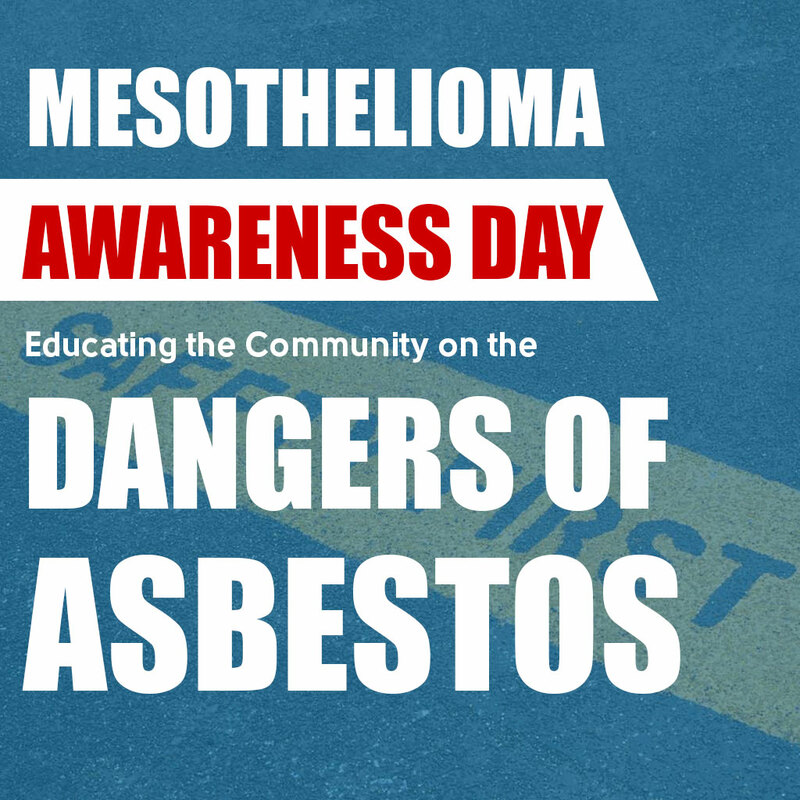 Established by the congress in 2010, National Mesothelioma Awareness Day is a time dedicated to identify with the people who suffer from this incurable, asbestos-caused cancer and raise awareness to Americans that there are people dying with this disease. 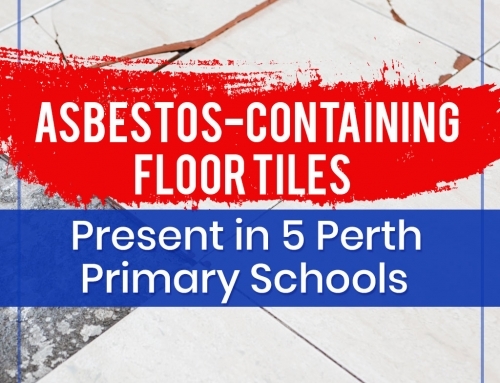 With countless discoveries of this hazardous substance in public area making headlines, it is surprising that there is still far too little community awareness of the scale of the dangers of asbestos and the ongoing risk it poses to health. 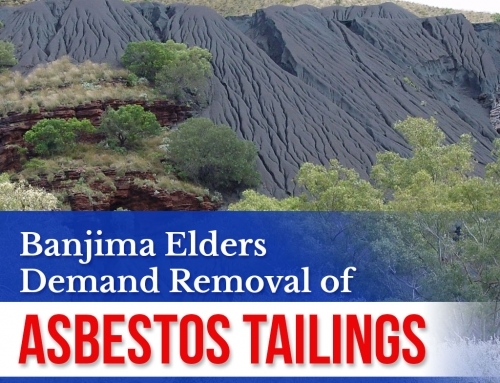 In Australia, 10,000 deaths have been attributed to mesothelioma since the early 1980s. The country continues to have the highest incident rate of mesothelioma in the world. 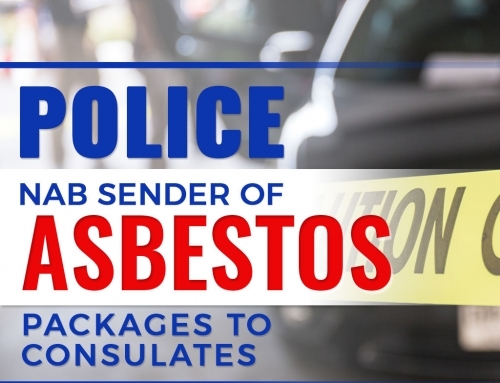 While safety laws require the location of asbestos in public places to be recorded, with strict rules on how it is handled and removed, there are currently no regulation that identifies the presence of asbestos in residential areas. For more information about the National Mesothelioma Awareness Day, click here. Did you find this article informative? Be updated with the latest news and information by following our blog.